It is hard to find true love, but when you get the love of your life, life becomes magical. These celebrities from the television industry felt the same when they met their dream love. 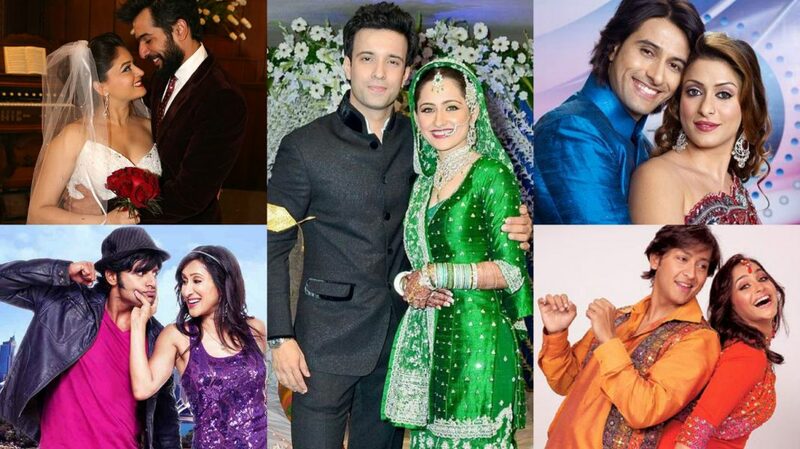 Yes, today we have brought for you the top 7 real life couples from the small screen who are extremely adorable together and of course are happily married ever after. Sounds like a fairy tale right? But some of the couples listed here are married for more than a decade and share a steady relationship. These couples show that true love does exist and it is only the matter of time that we might bump into our better half. Read further and find more about the TV couples who are madly in love with each other. They are the most charming couple of the telly world and it all started as casual friends. 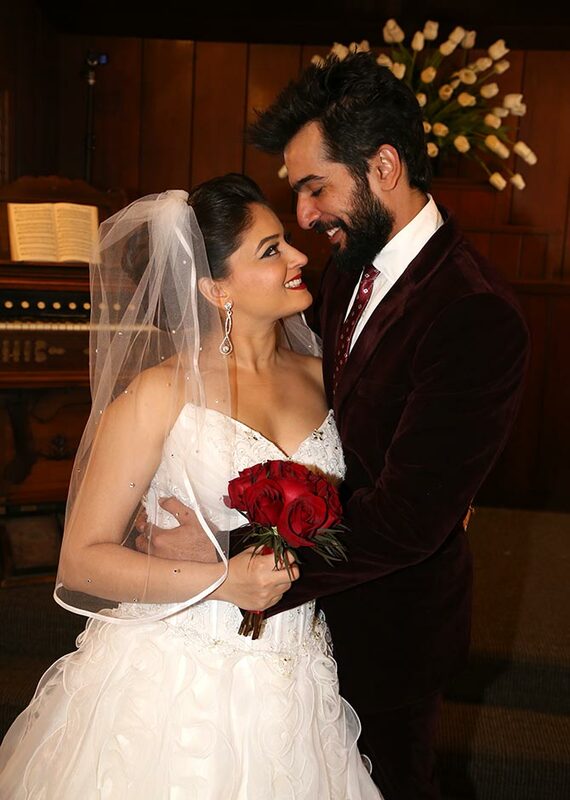 They dated for 7 years and got married in 2012, it was Nach Baliye 3 where they went public about their relationship. The key to their successful married life is understanding and supporting each other. The Nach Baliye winners Jay and Mahi are another cuties of the telly world. They met at a nightclub and Jay was instantly attracted to Mahi, but the funny part was that Mahi showed no interest in him. After a few years, cupid played the magic and they got married in 2011. Since then they have been happily married and look super adorable together. It was the serial Kutumb that brought them close as co-actors but it was Kyunki Saas Bhi Kabhi Bahu Thi that evolved their closeness into love. Yes, Hiten and Gauri were the hot jodi in the early television days who are married since 2003. Apparently, it was Hiten who had to persuade Gauri for marriage and only after dating for 2 years, they were hitched. They have twins and share an amazing bond with each other. Remember the serial Ghar Ek Mandir? 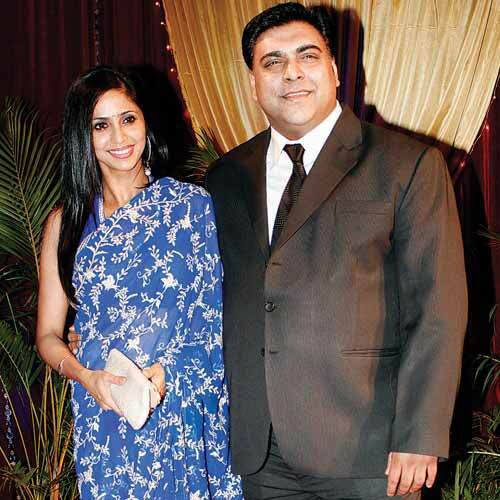 It was a popular show in 2000 and it was on the set of Ghar Ek Mandir when Ram Kapoor met Gautami Gadgil and fell in love with her. They have been married since 2003 and are parents of two kids. Ram and Gautami have even acted together in the film Student of The Year. This telly world couple gives major relationship goals and they are one couple who don’t hesitate in expressing love in public. Apurva and Shilpa have been married since 2004 and even after 12 years of wedding their love is new and refreshing. Shilpa and Apurva were introduced by a mutual friend and during that time Shilpa had a huge crush on Apurva. 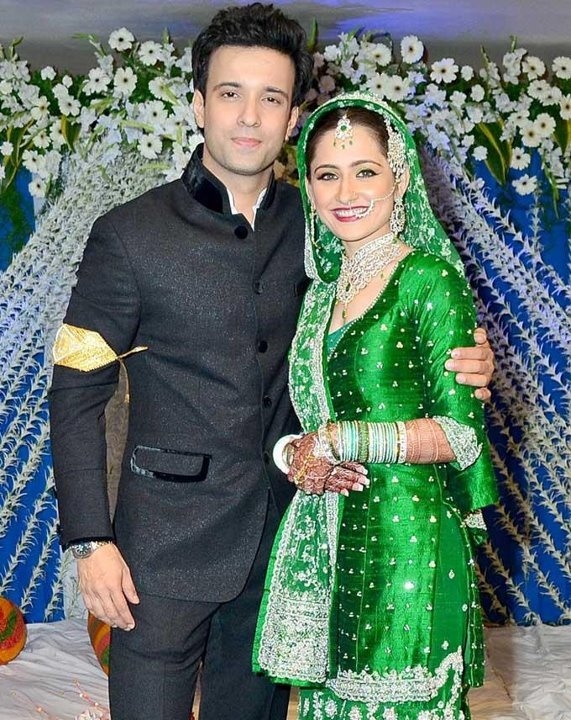 After knowing each other for 6 months they decided to tie the knot and the cute thing is that they have worked together in serials like Jassi Jaisi Koi Nahin, Nach Baliye 1, Bigg Boss. A marriage can be long lasting if the spark is alive and even after 10 years of their wedding Karanvir and Teejay share the same bond as they did during the initial days of their marriage. They met outside the Mother Mary church and became instantly close after their second meeting. They are highly compatible partners and been on reality shows like Jhalak Dikhla Jaa season 6, Khatron Ke Khiladi 5. They are expecting their first kid by this month. This adorable couple met on the set of Sanjivani and it was Arjun who was smitten by Gurdeep charismatic looks. They would spend quality time after their work and it was the time spent together when they realised they connected well. They got married in 2006 and have been in a steady relationship since then. They are proud parents of Meher and Maher. Who is your favorite TV real life couple? Share with us in the comments below.